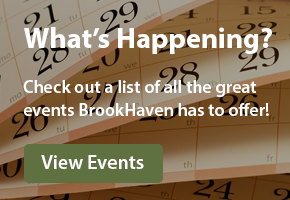 Schedule a Tour of BrookHaven Today! We would be happy to send you more information regarding BrookHaven Community or answer any questions you may have. To set up an on-site tour or BrookHaven please complete the form below and we’ll get back to you soon.